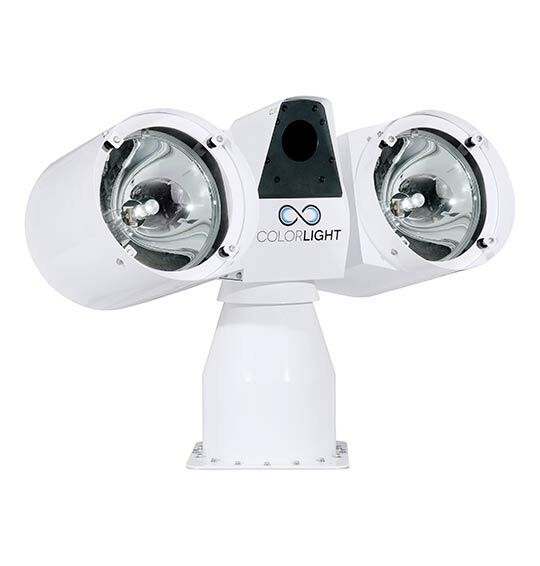 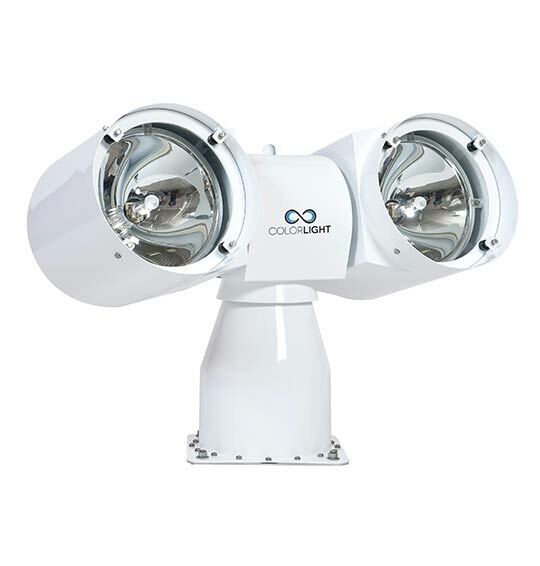  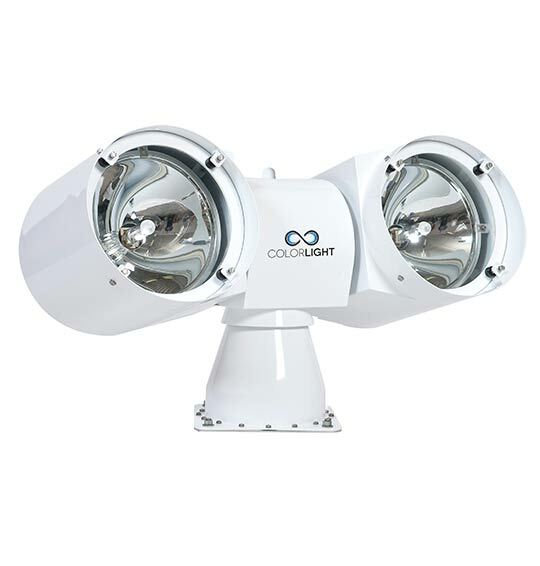 Luminell has taken an essential tool of commercial and military vessels, superyachts and leisure boats and completely revolutionised a hitherto traditional approach to provide searchlight solutions of the future – today. 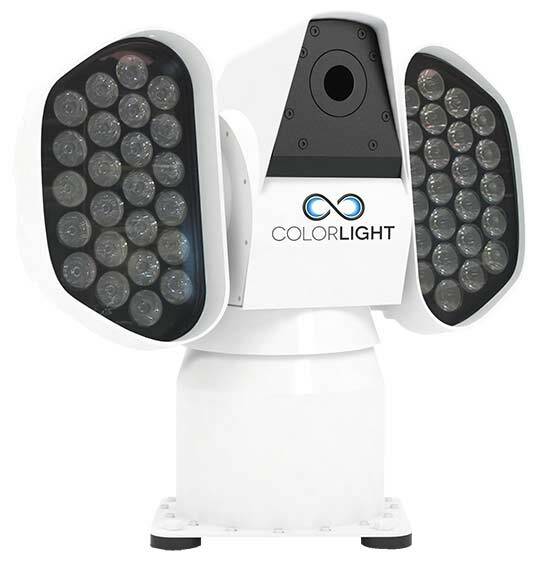 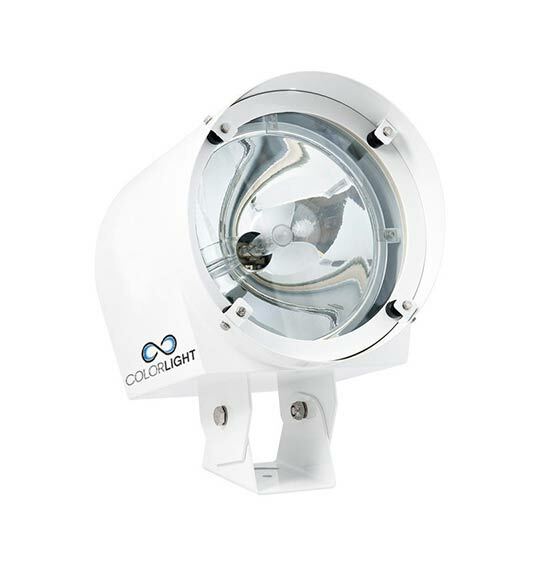 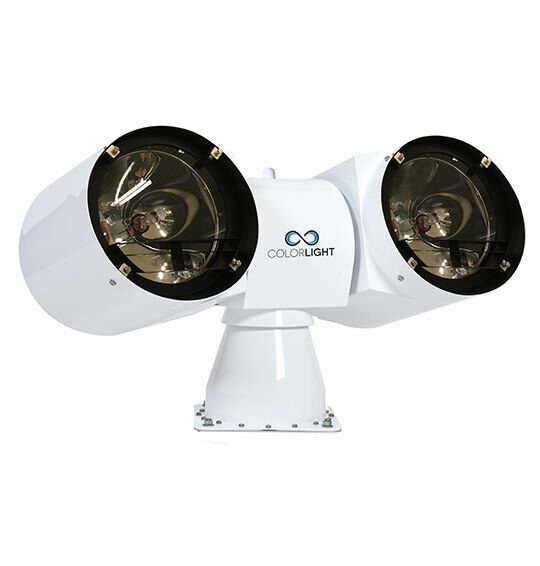 Powerful performance is provided by a 400W HMI HID lamp, offering long range fixed illumination enhanced by ColorLight’s design and engineering. 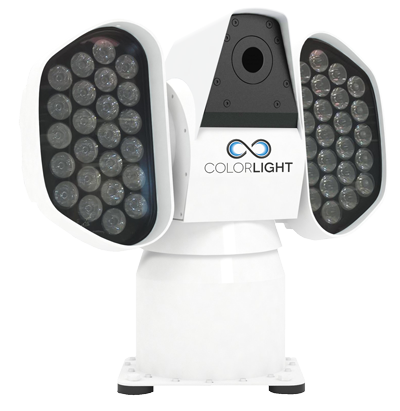 UV option also available.